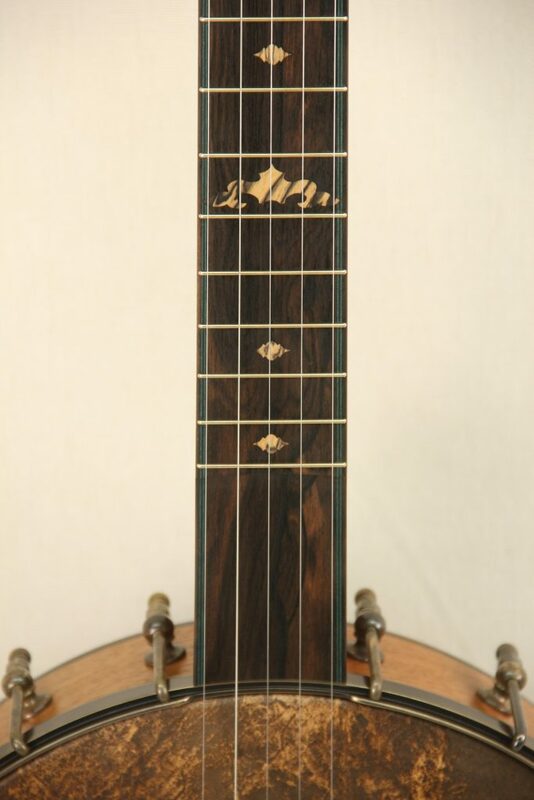 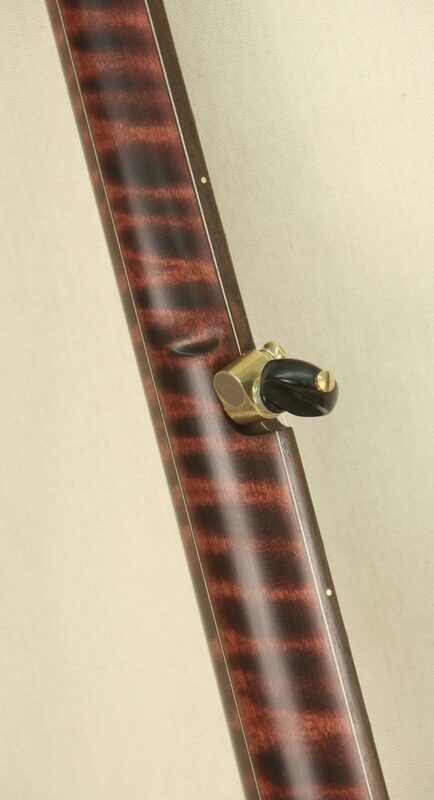 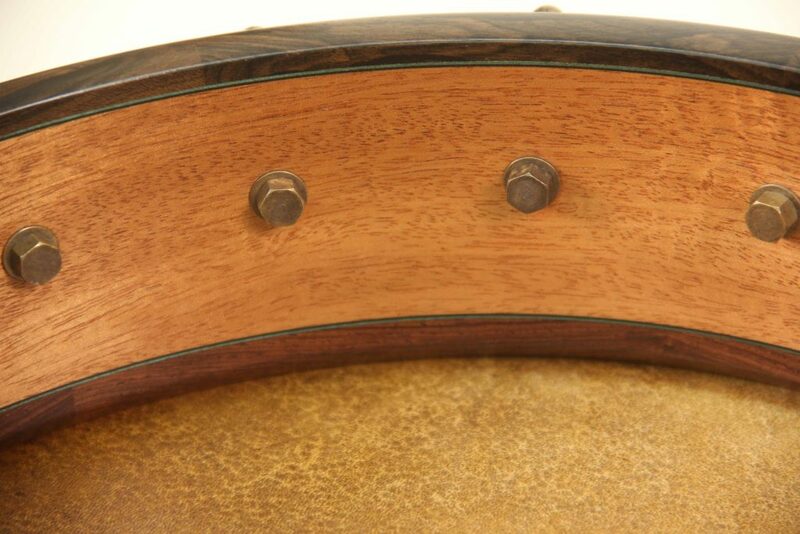 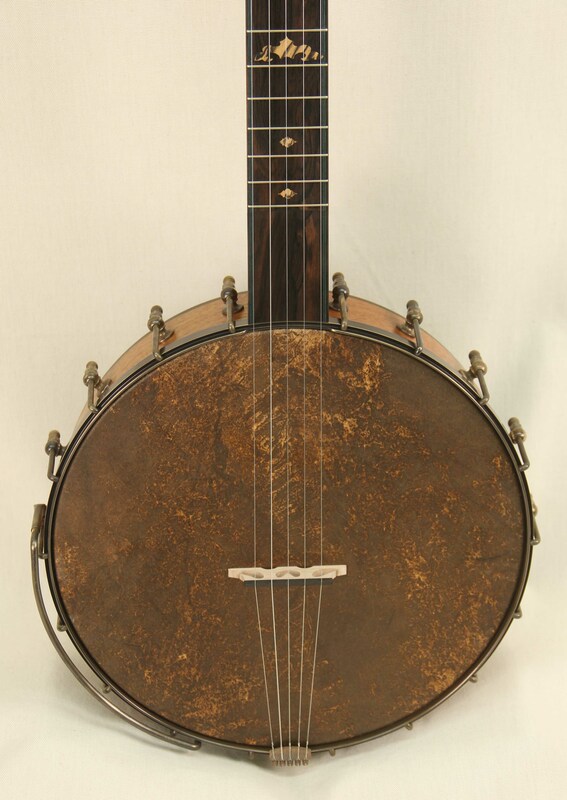 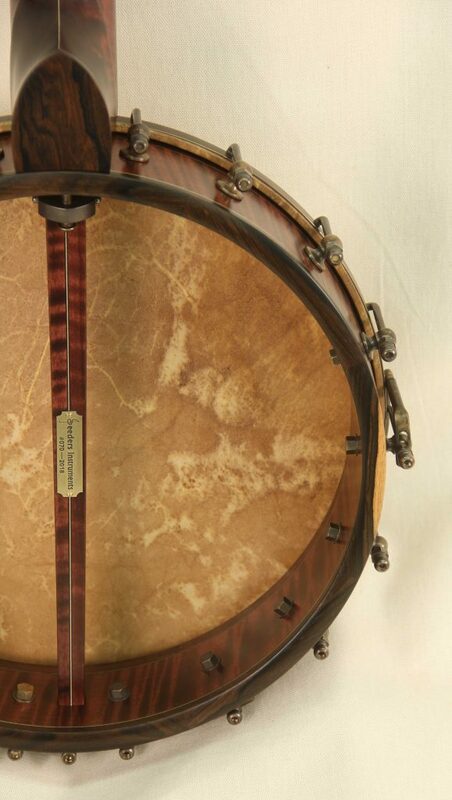 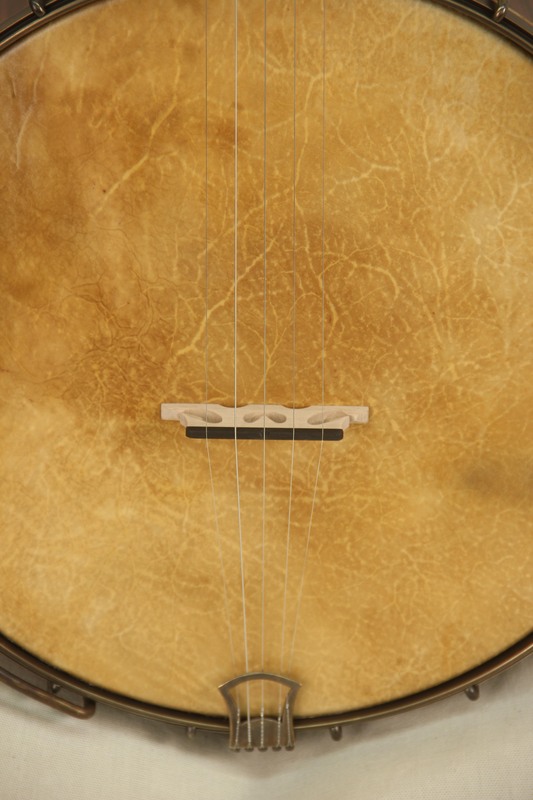 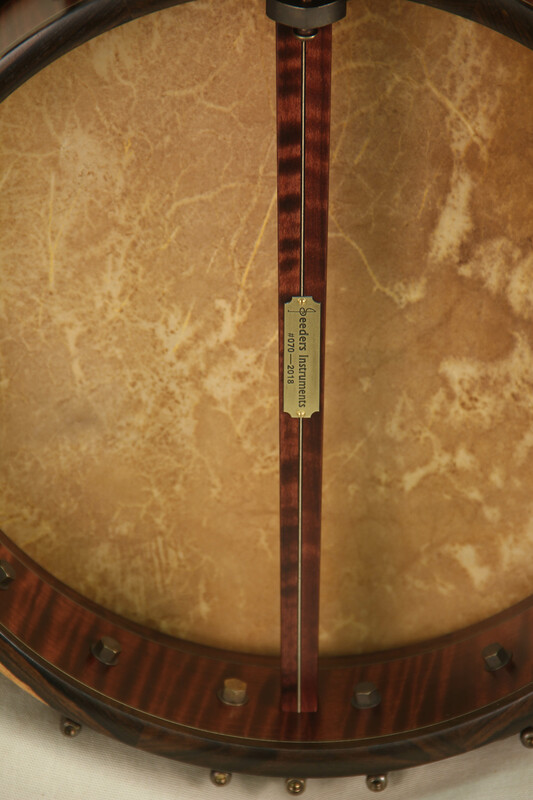 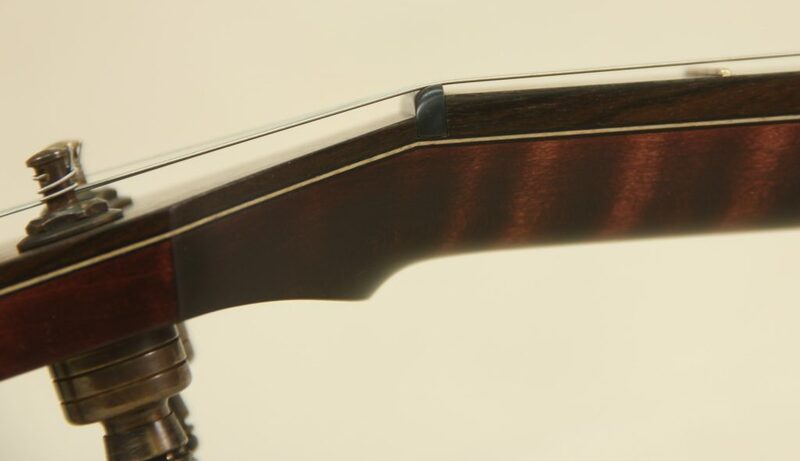 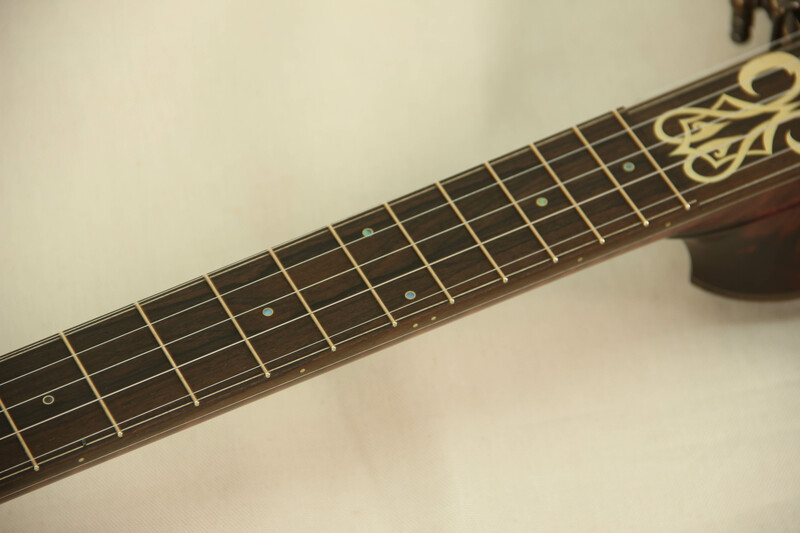 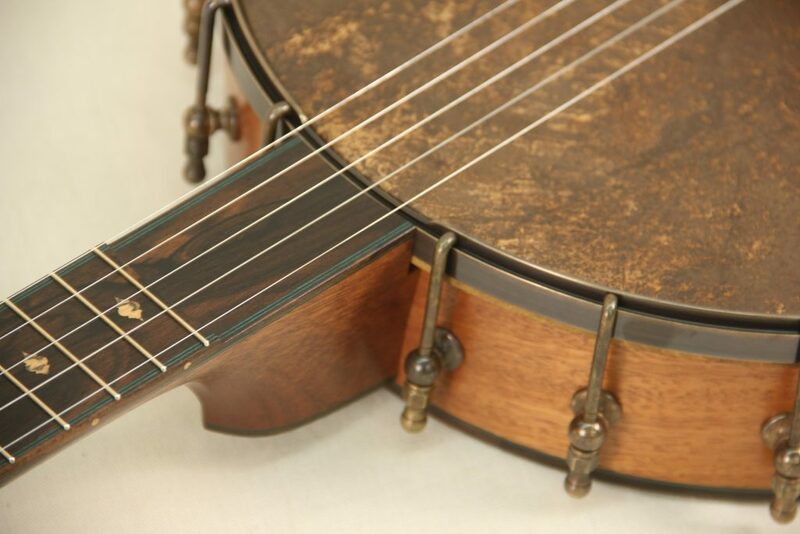 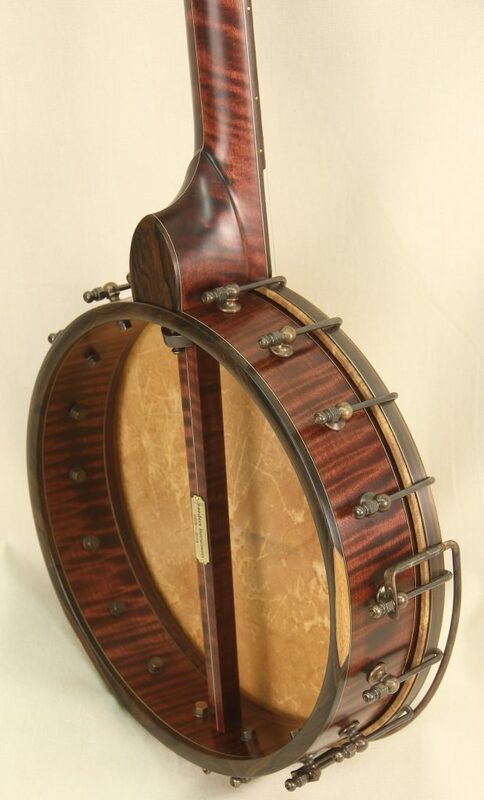 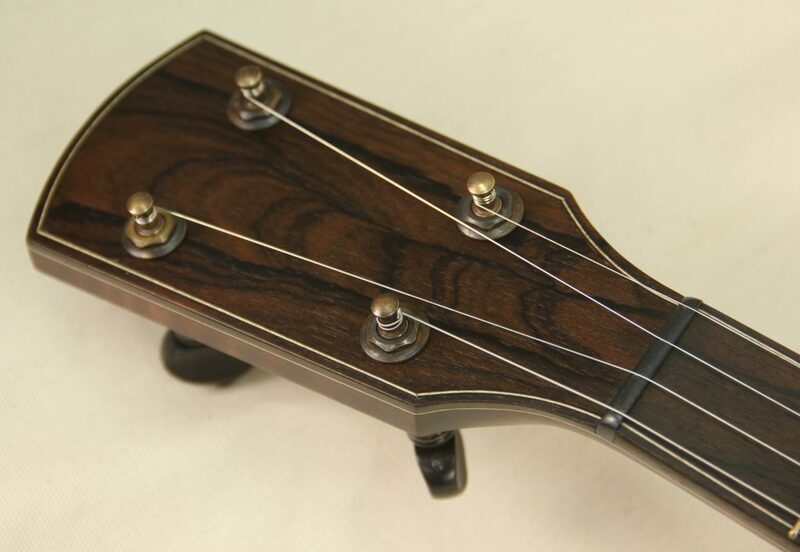 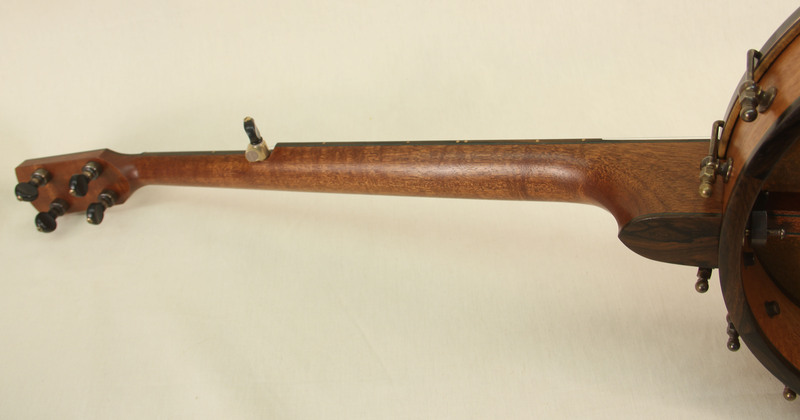 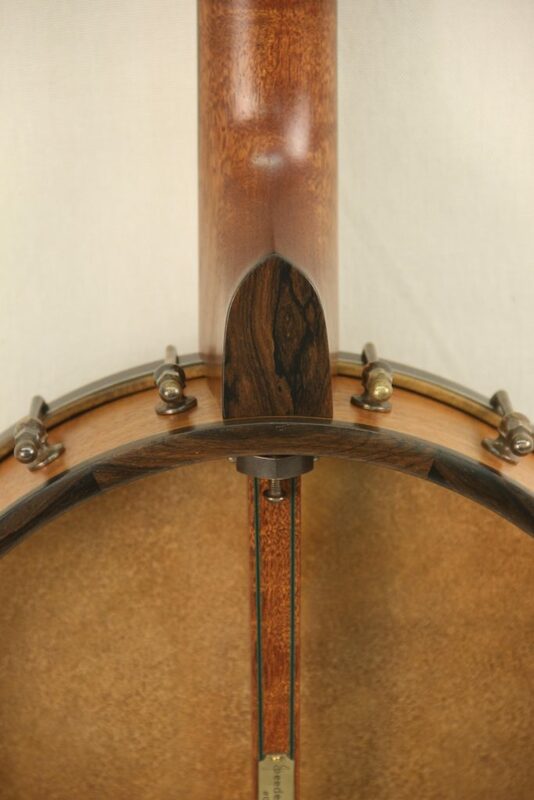 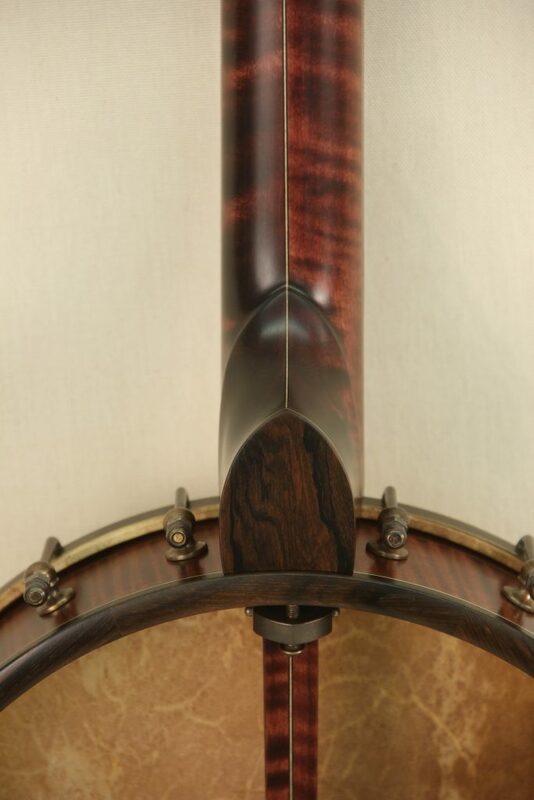 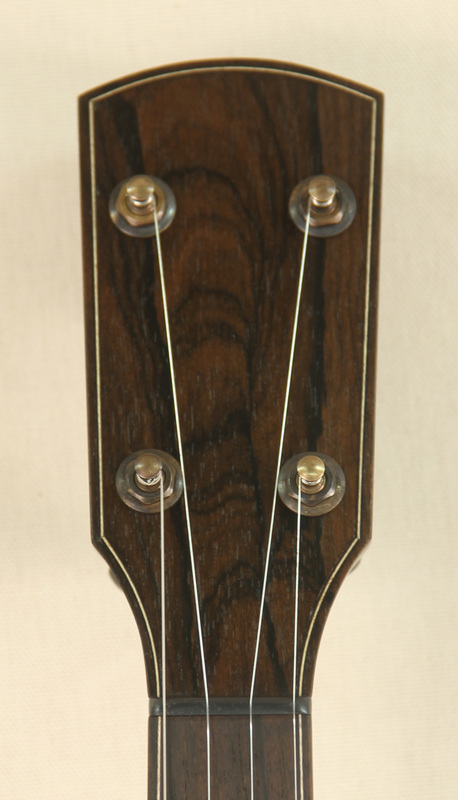 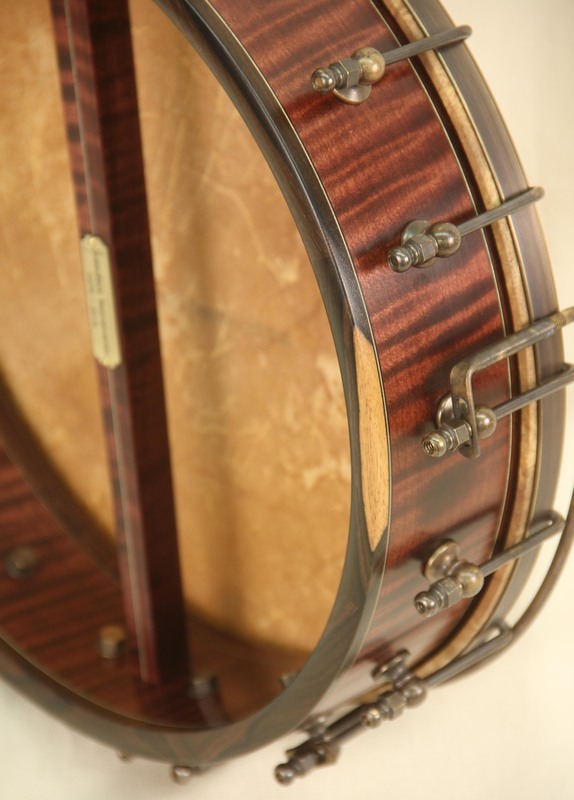 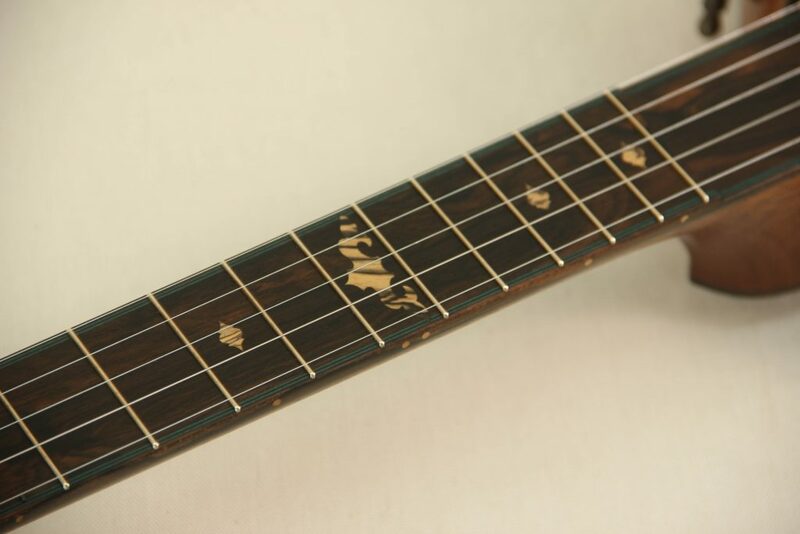 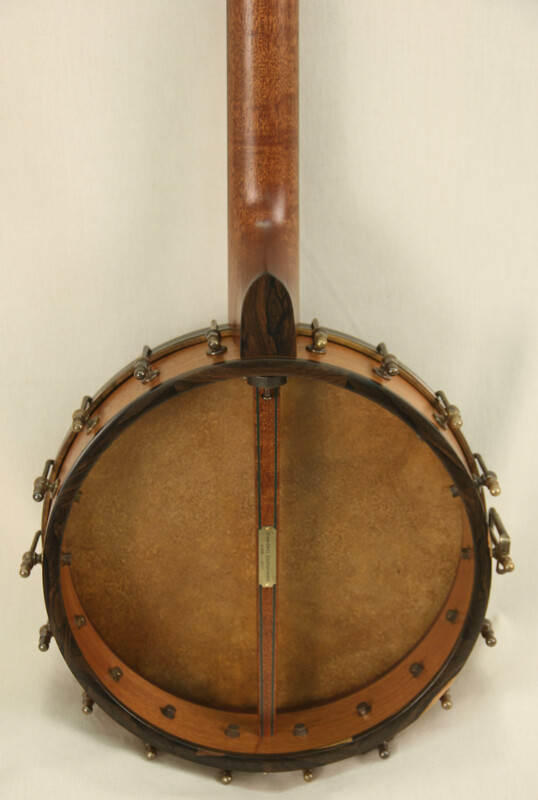 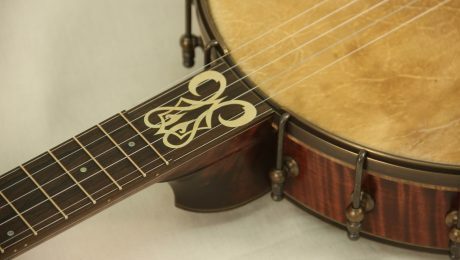 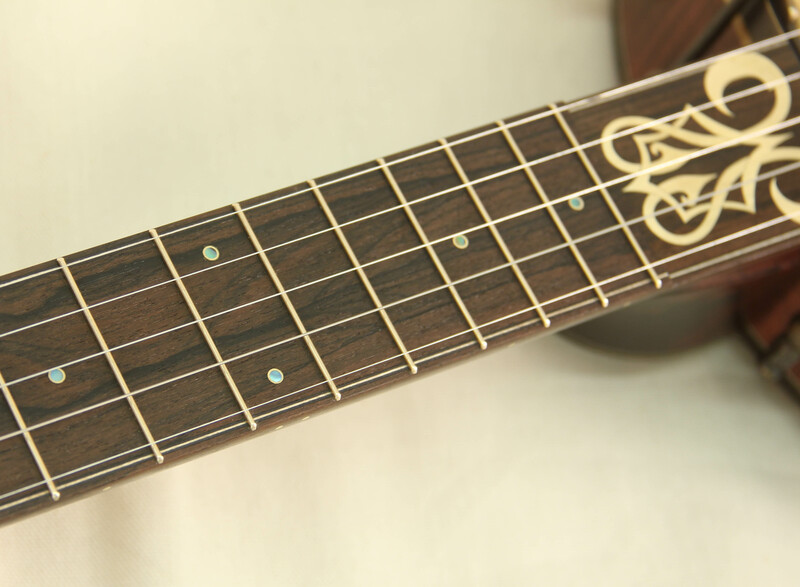 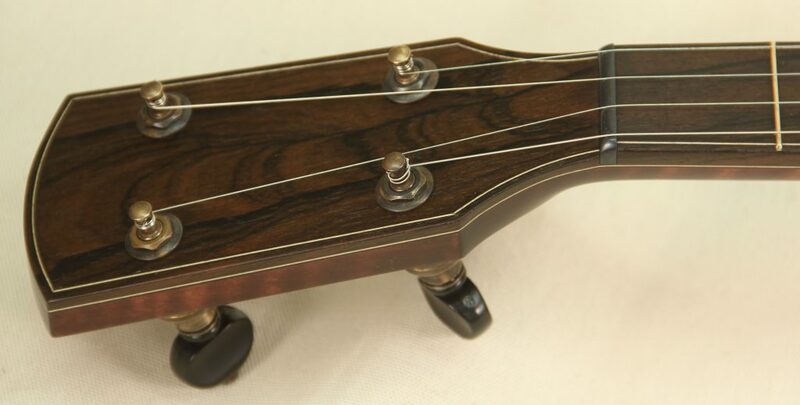 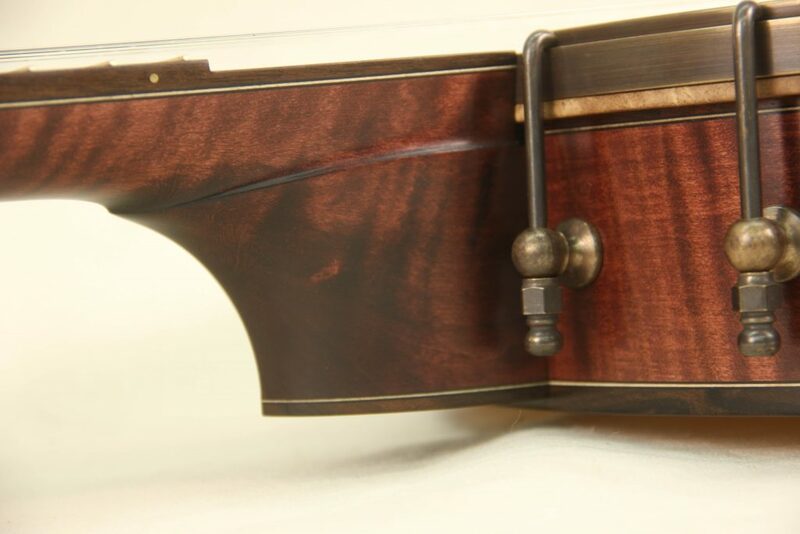 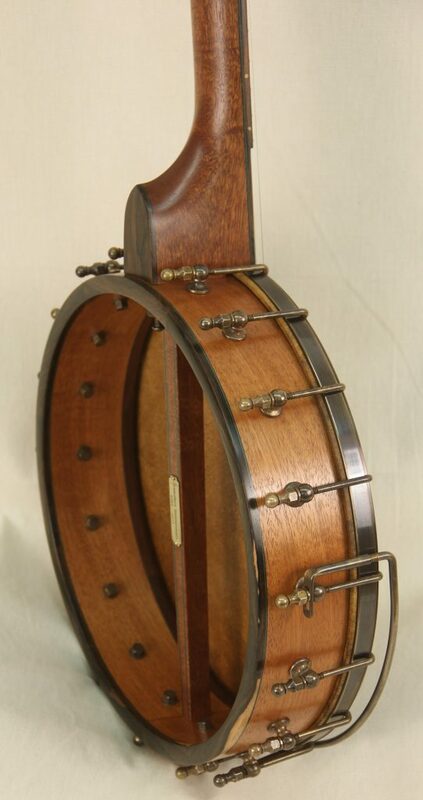 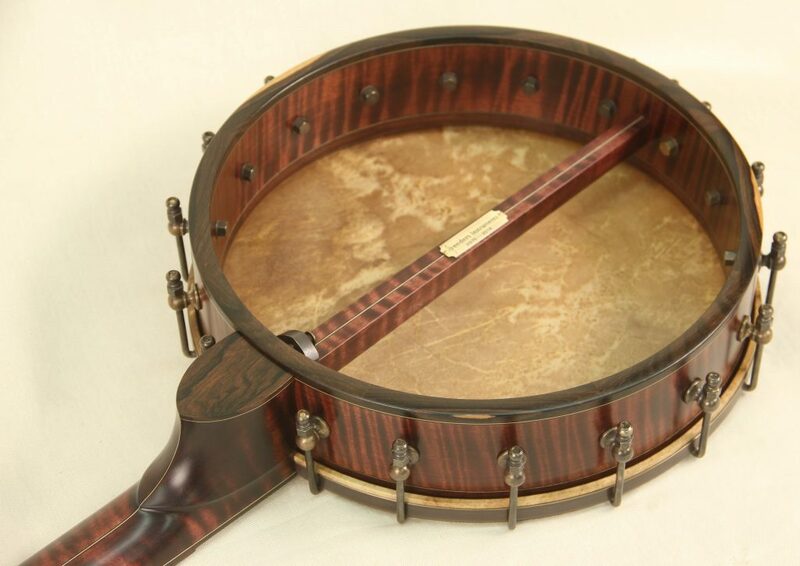 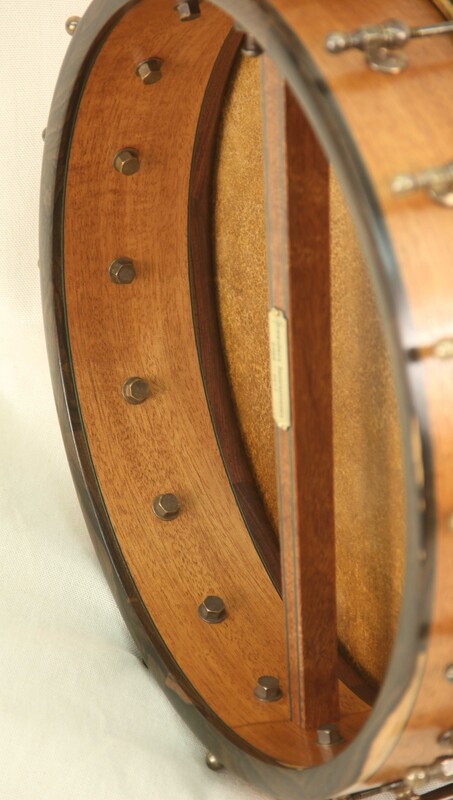 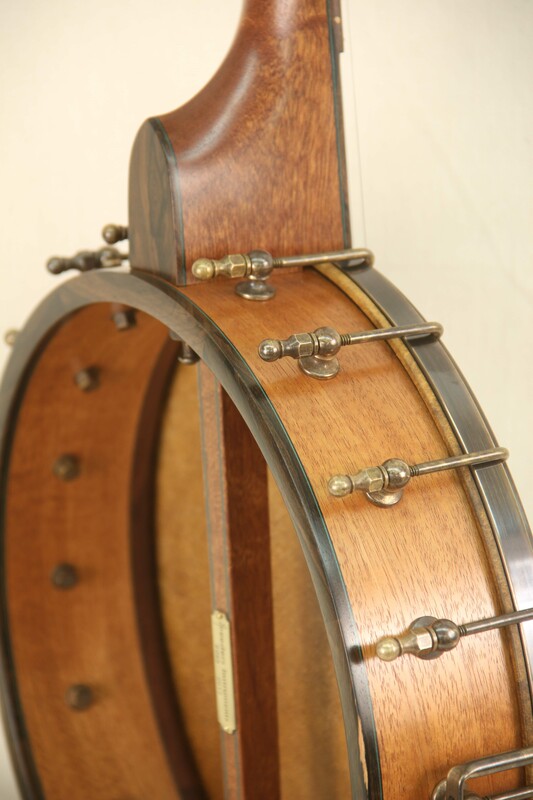 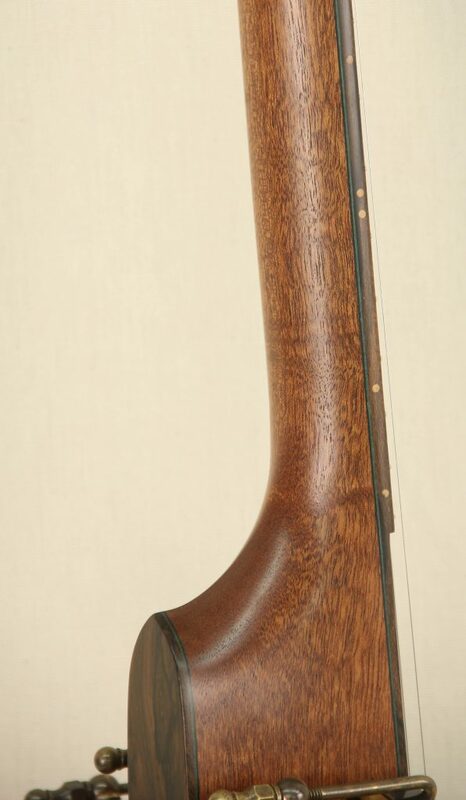 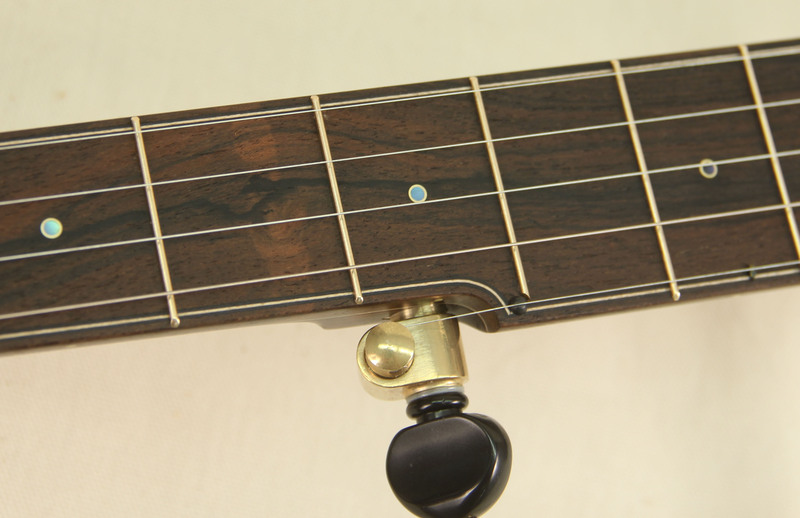 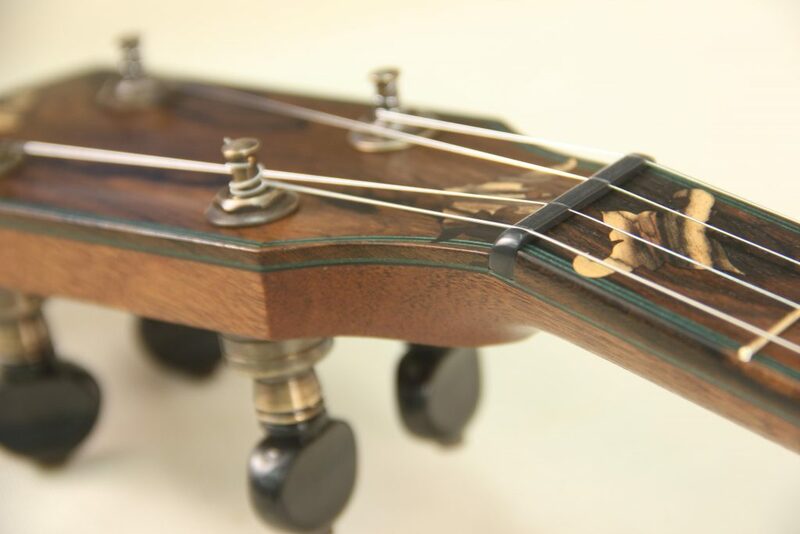 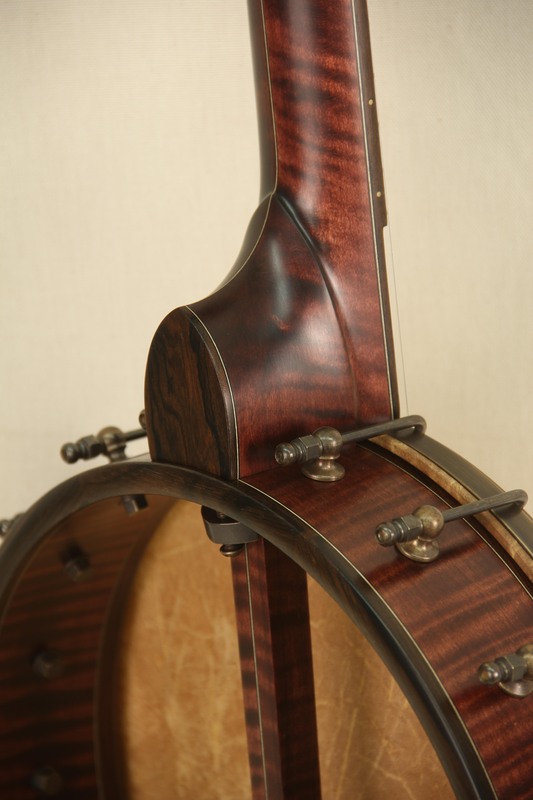 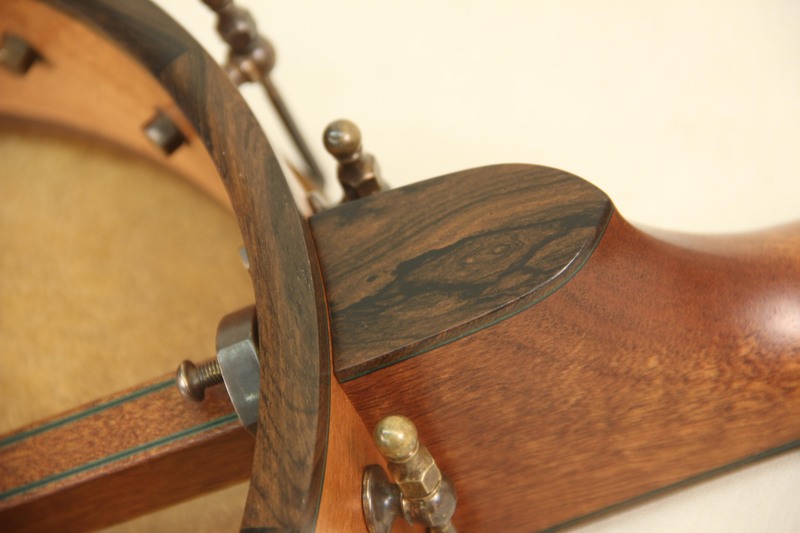 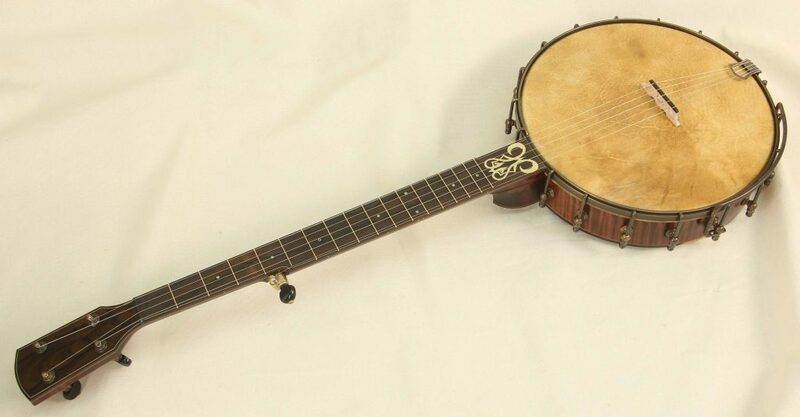 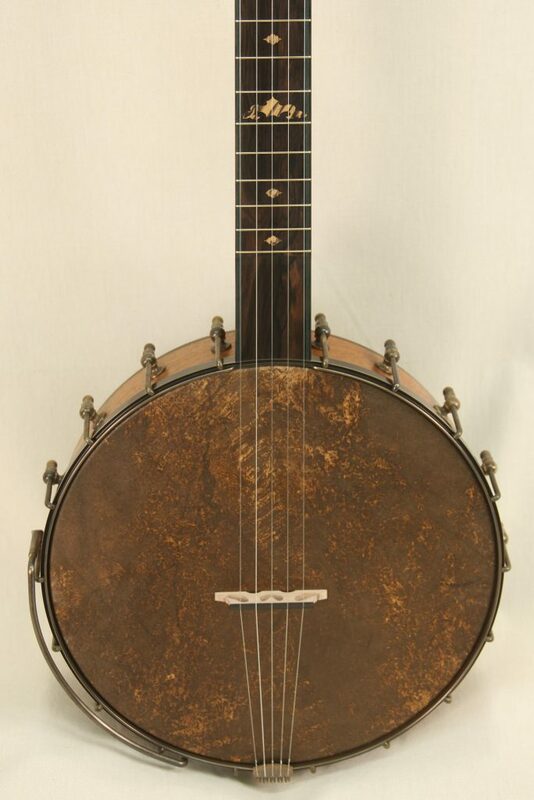 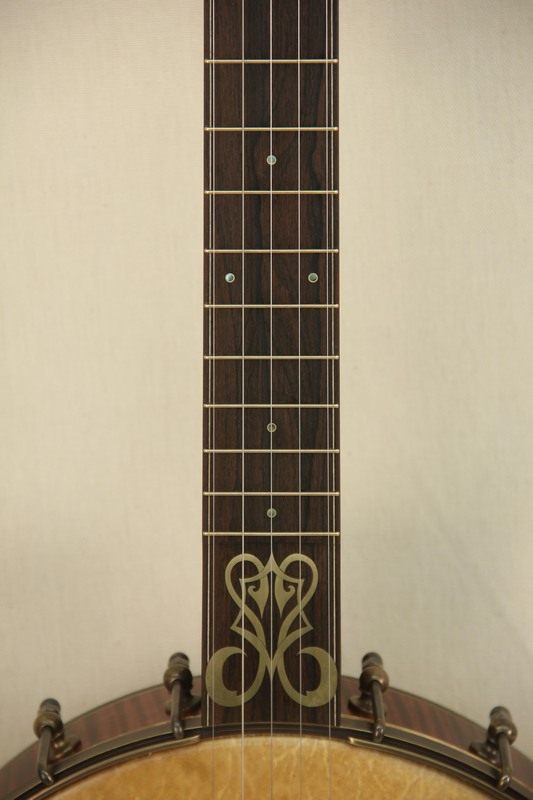 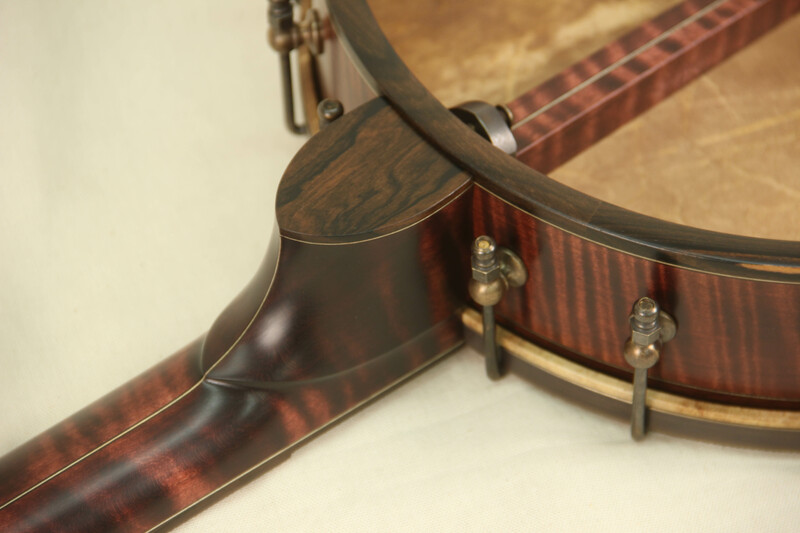 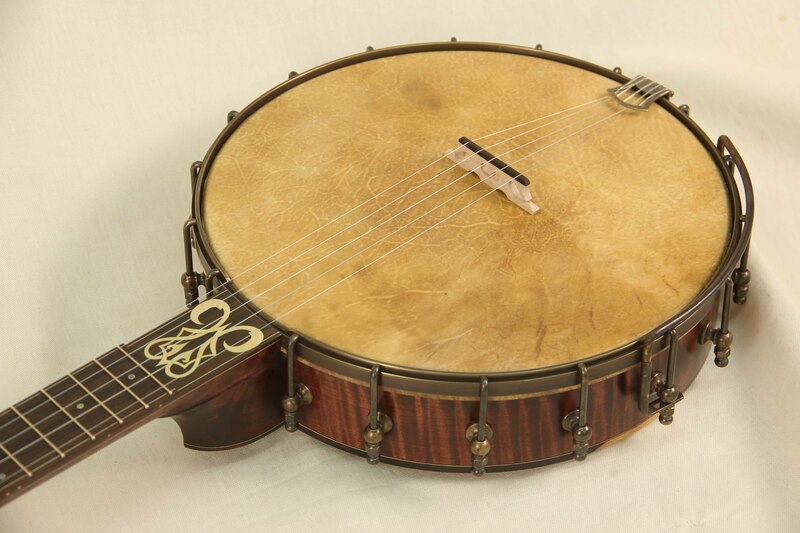 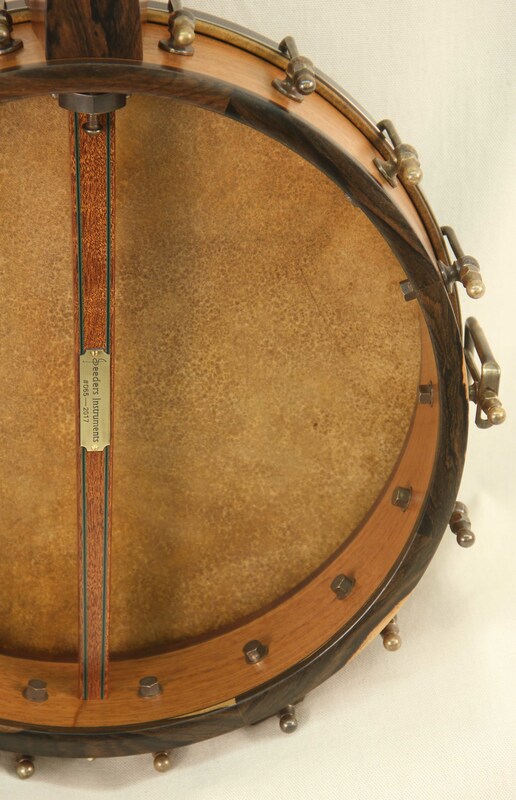 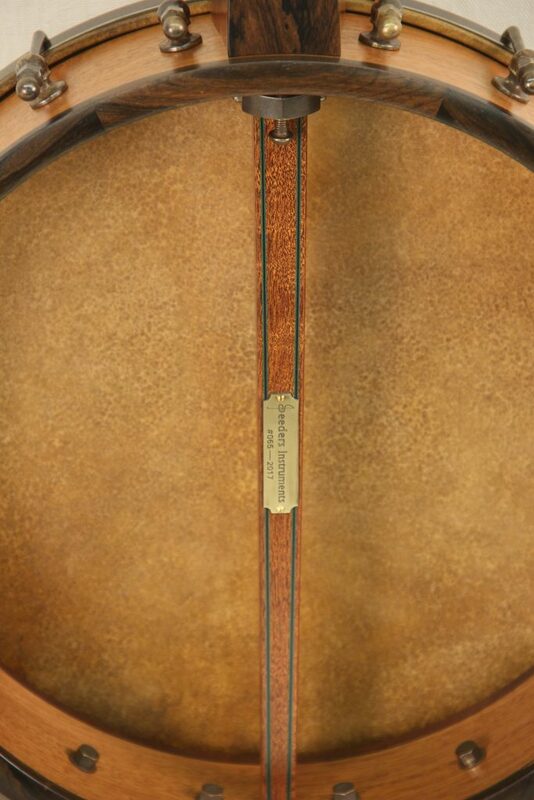 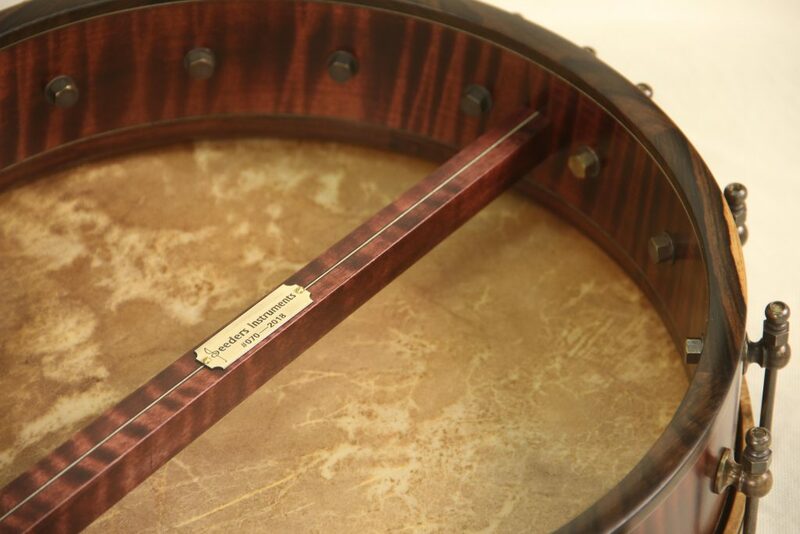 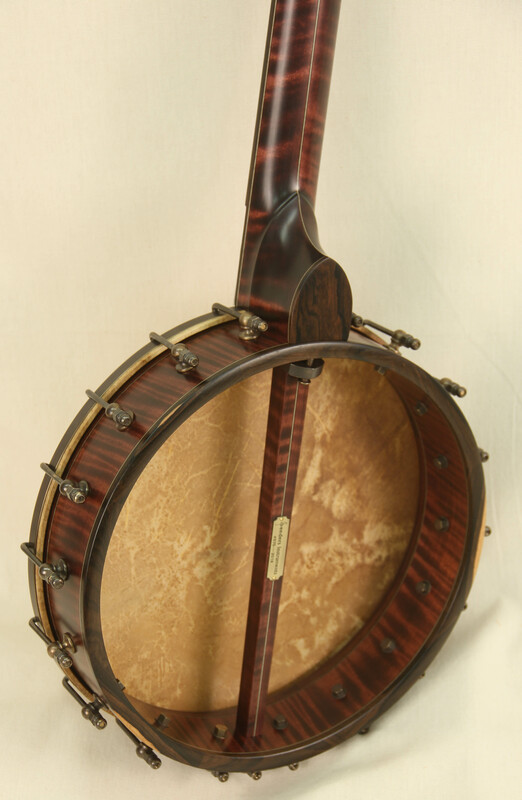 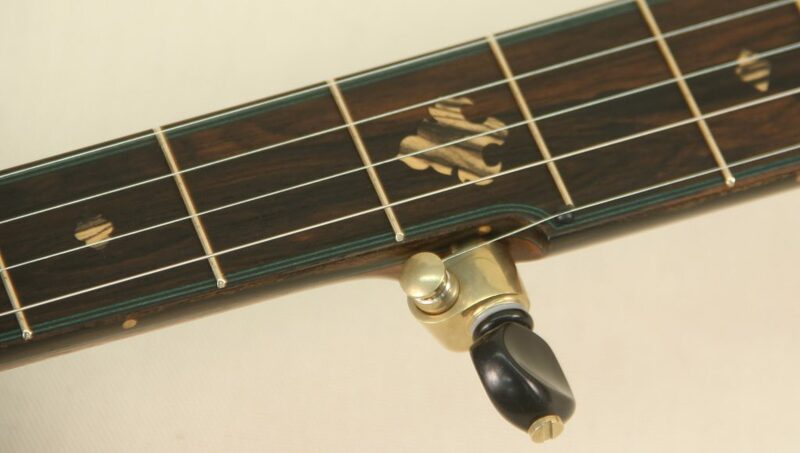 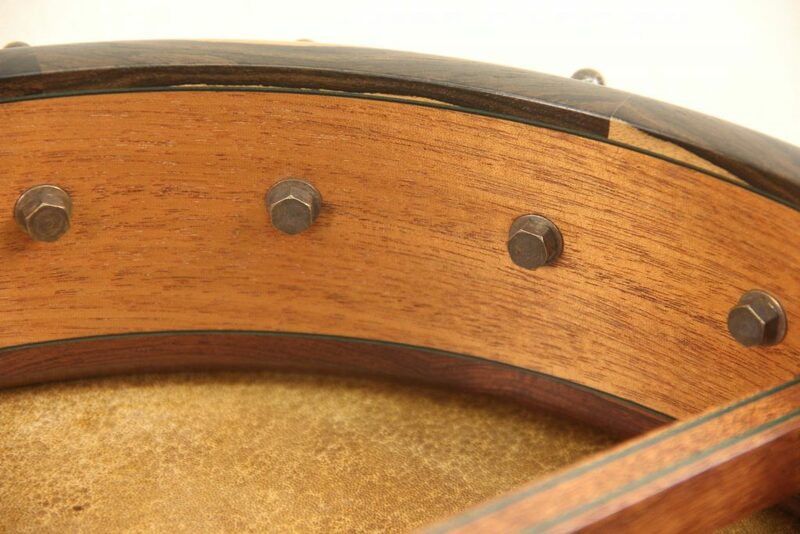 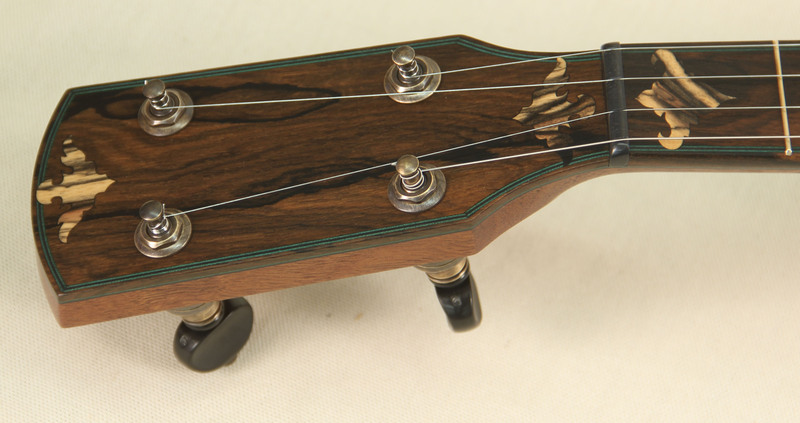 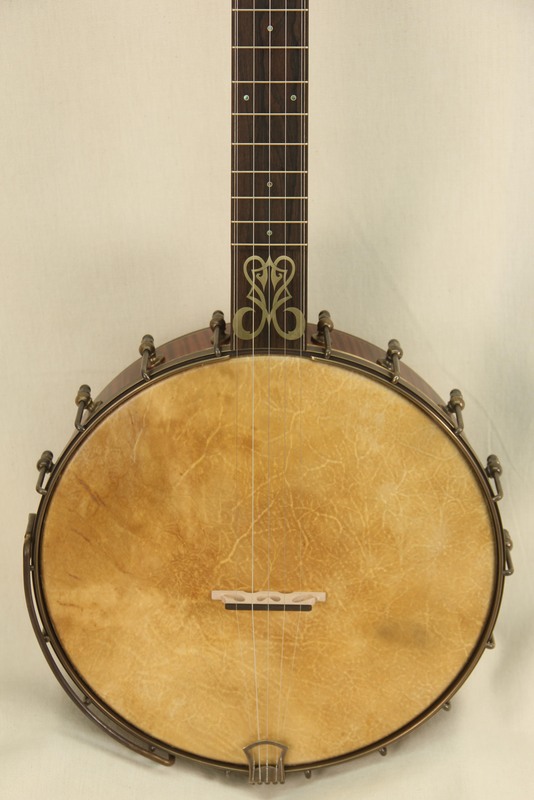 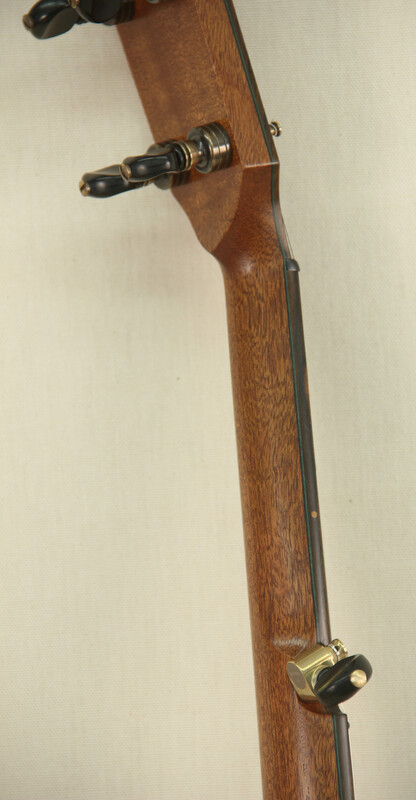 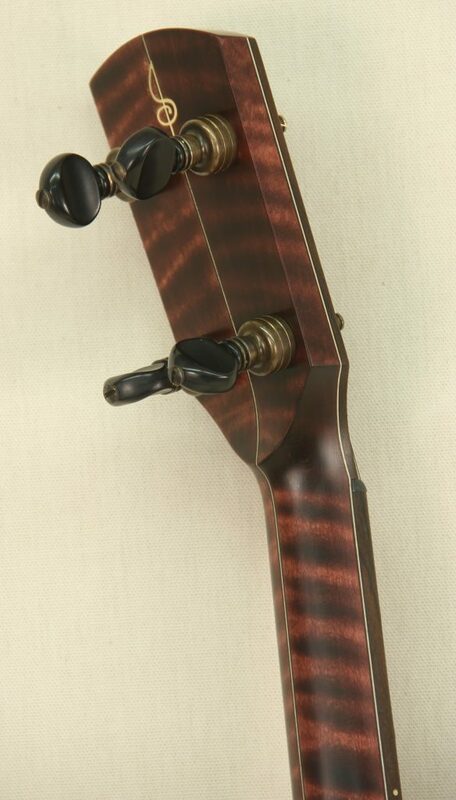 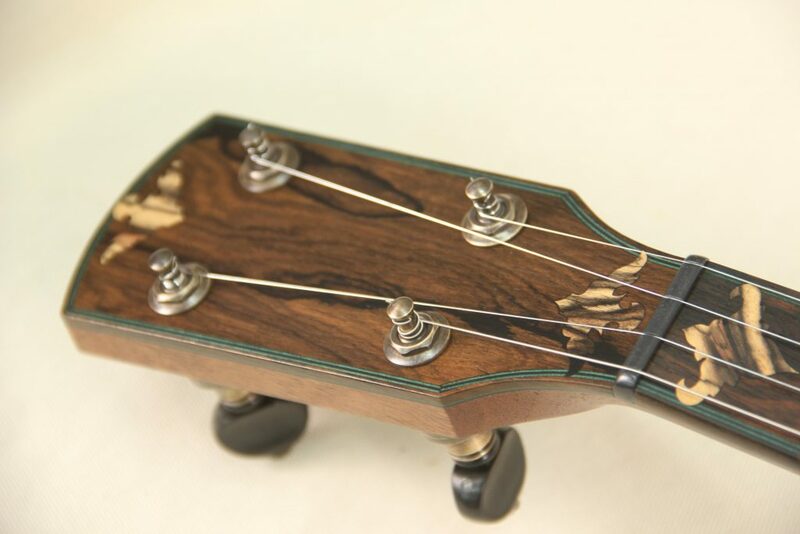 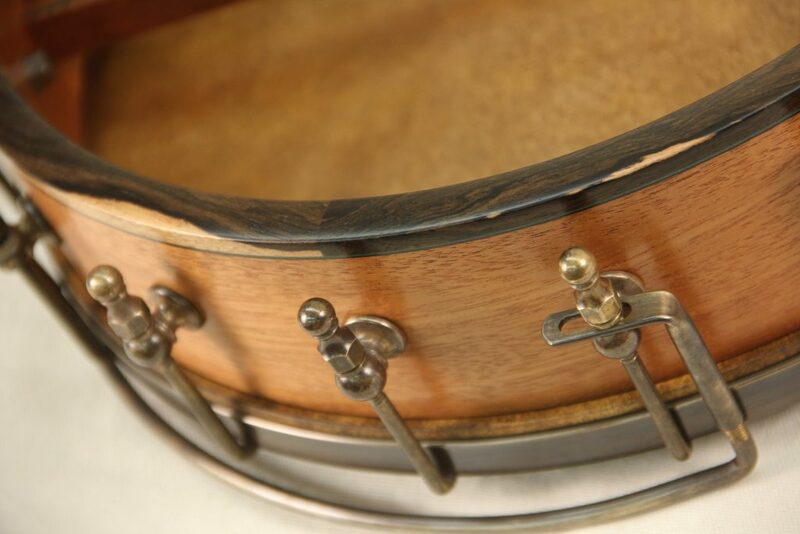 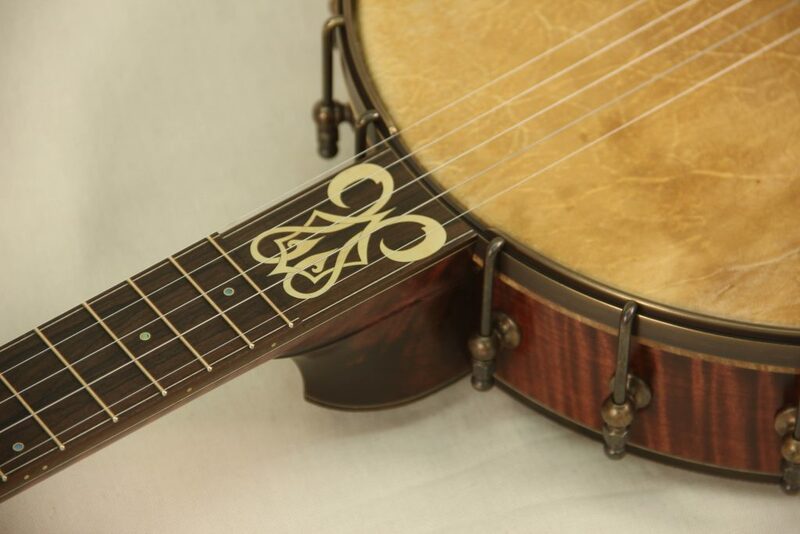 Posts tagged "calf skin head"
This 12″ Mahogany banjo is the first of a new model for Seeders Instruments. 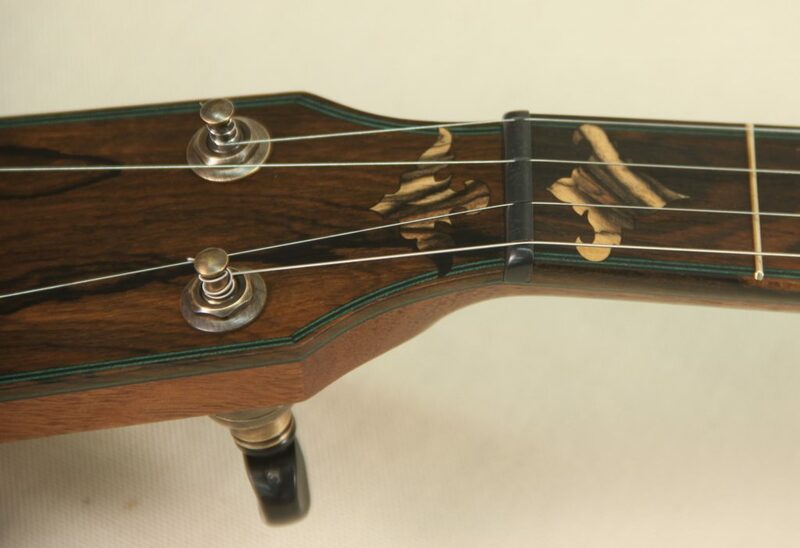 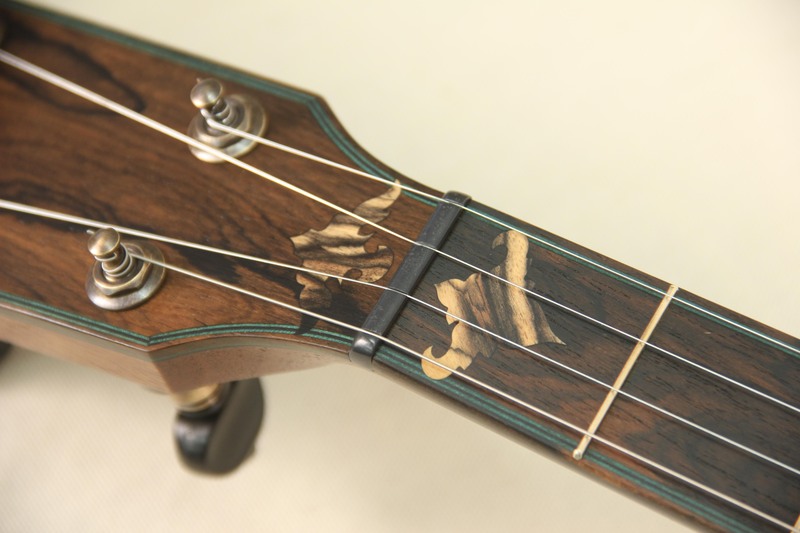 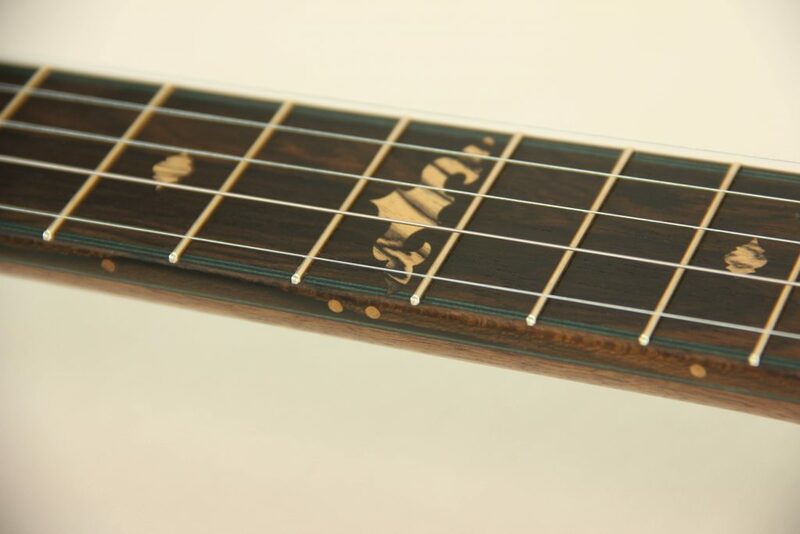 Designed using only wooden inlays and unique green purflings paired with Zircote. 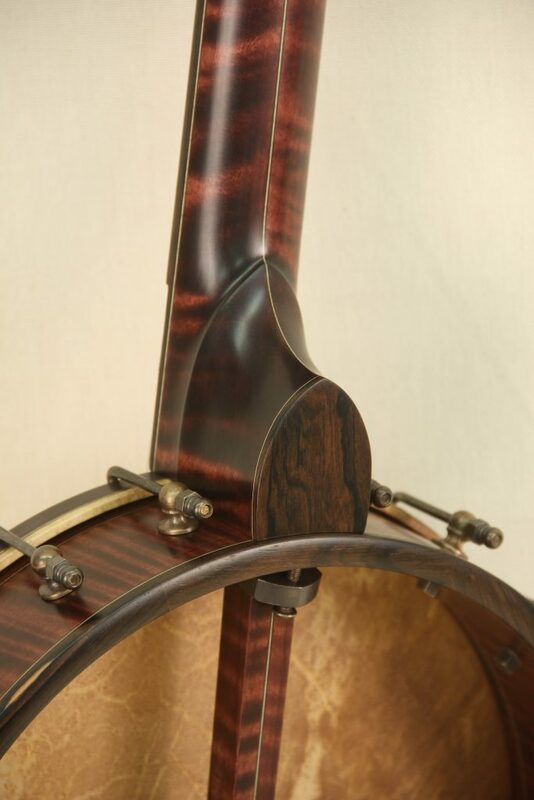 The combination creates an elegant look while being quite unique to anything seen before. 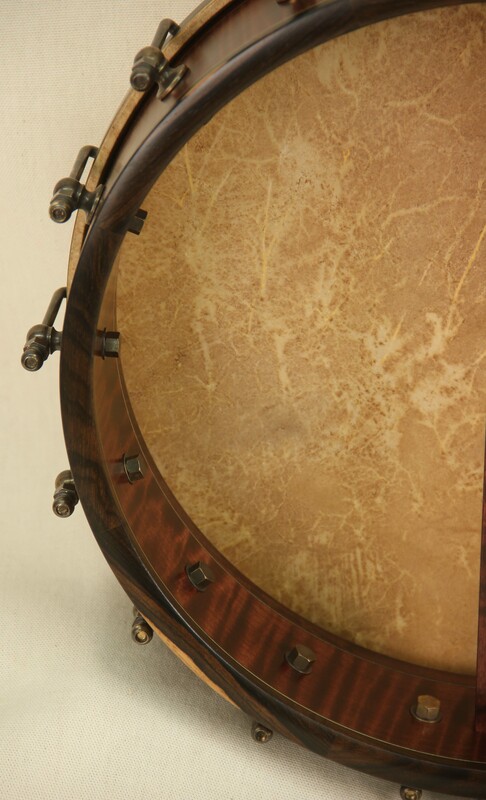 The 12″ rim paired with a Honduran Rosewood tone ring and calf skin head gives it a strong punchy tone with plenty of depth and a well rounded attack.